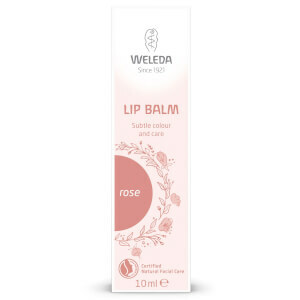 Pamper your pout with the Weleda Skin Food Lip Balm; a replenishing lip balm that offers instant relief to dry, cracked and chapped lips. 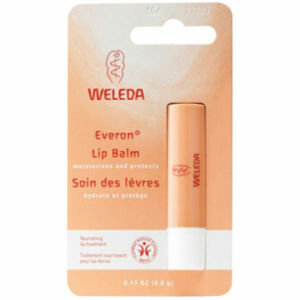 Boasting a rich texture that coats lips in nourishing care, the balm leaves them feeling soft, smooth and smoochable. 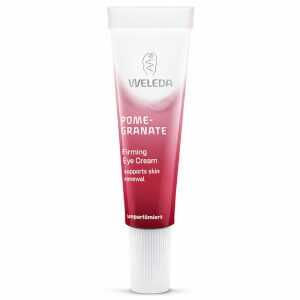 Part of the brand’s Skin Food range, the lip hydrator unleashes the moisturising and nurturing powers of natural plant extracts with a soothing botanical blend of Viola, Chamomile and Calendula. Forming a barrier to shield lips from the harsh elements and environmental aggressors, the balm is an absolute handbag staple for on-the-go protection. Vegetarian-friendly, though unsuitable for vegans as it contains beeswax. 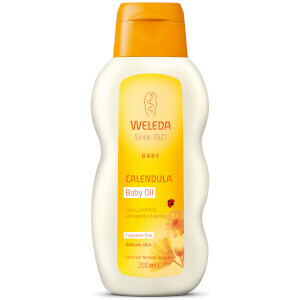 Helianthus Annuus (Sunflower) Seed Oil, Lanolin, Beeswax (Cera Alba), Glycerin, Viola Tricolor Extract, Rosmarinus Officinalis (Rosemary) LeafExtract, ChamomillaRecutita(Matricaria) FlowerExtract, Calendula Officinalis FlowerExtract, Alcohol, Water (Aqua), Fragrance (Parfum)*, Limonene*, Linalool*, Geraniol*.